Shh... Can you keep a secret? 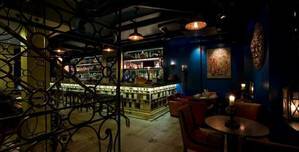 Hidden somewhere along Sloane Avenue lies a secret apartment, perfect for hosting your exclusive Christmas shindig. 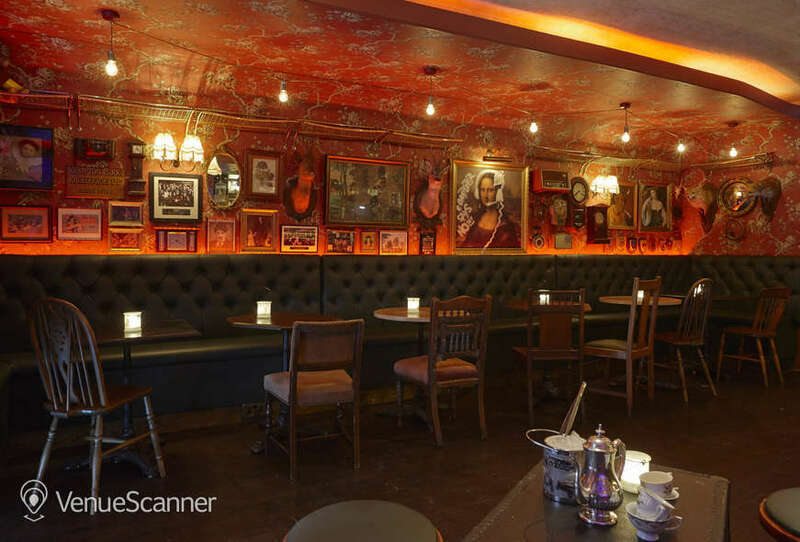 Our shady associates can sneak up to 80 confidantes through the black door to indulge in London’s most lawless liquors - but make sure the cops don’t follow you in. Shh.. Can you keep a secret. 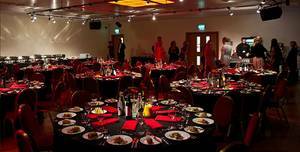 Private hire of whole venue with capacity of 120 guests. 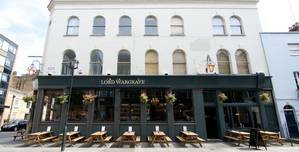 The Lord Wargrave is a local's favourite with a cosy atmosphere and traditional features. 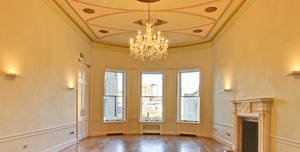 You can hire the Ground Floor at CORE for a truly escapist experience for your guests. 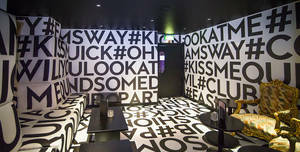 Late Night London has got a fresh new experience for you with Core. 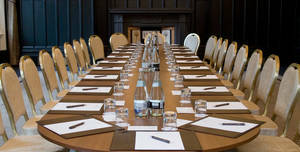 The Kings Suite is the largest event room at The Rembrandt, offering a maximum capacity of 250 guests for a reception. 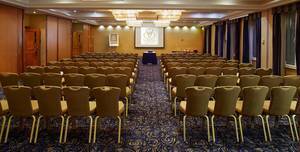 The Rembrandt Hotel is a historic 4 star conference venue with a modern vibe in the heart of South Kensington and Knightsbridge. 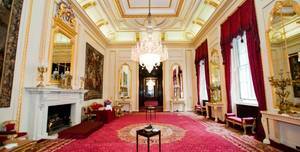 This elegant room is one of the two key reception rooms within the Hall. Fine Room 2 is also located on the first floor and it is the largest of the Fine Rooms. 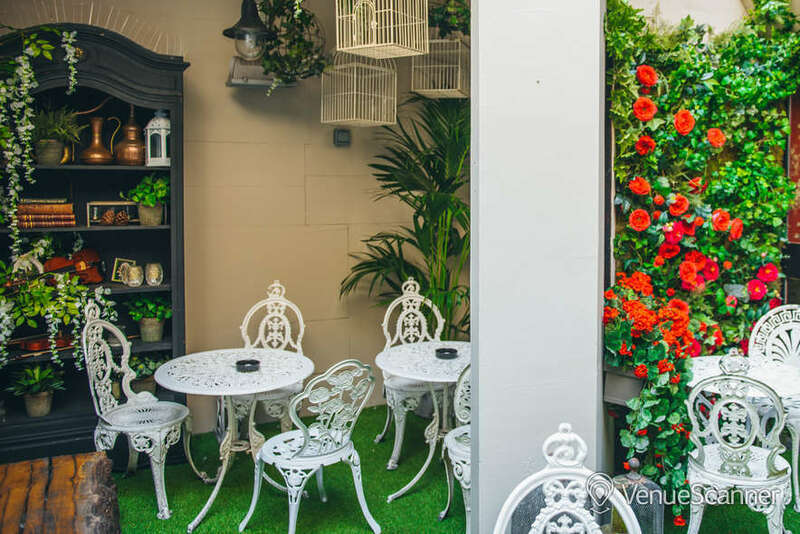 Situated in an enviable central London location, our beautiful headquarters are available to hire for all kinds of events. 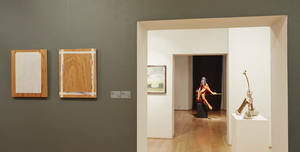 Three highly versatile rooms lead from the Reception Gallery. Nestled in a secluded spot in West Smithfield, one of London's newest Livery Halls houses one of its oldest Companies. 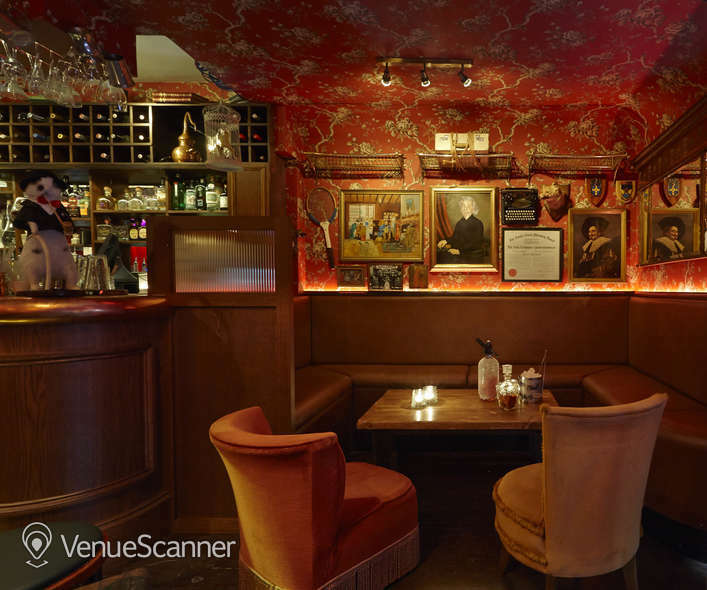 Private bar with a touch of quirky fun. CAPACITY: 80. Sharing and companionship is embedded deep into Sway's core values. Comfortable, intimate auditorium for 80 people. 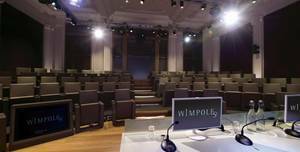 1 Wimpole Street has some of the most comfortable and technically advanced conference & events spaced in central London. 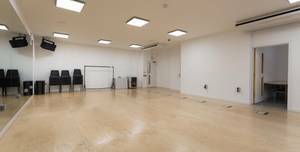 This studio is the smallest space available at Glasshill. 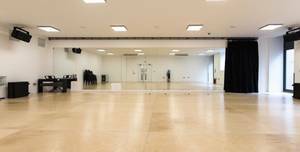 Four purpose-built versitile studios and three production offices are beautifully designed to offer the best surroundings for professional theatre. 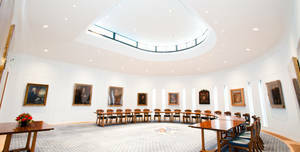 Situated on the first floor of Bloomsbury House, the Virgina Woolfe room is perfect for smaller conferences up to 80 guests. 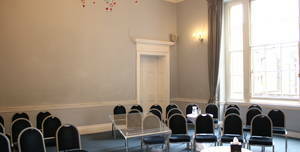 A high quality conference venue in London situated in the centre of London's West end. If you’d like to enquire about availability, please click Send Quick Enquiry.. Wild Heart Restaurant focuses on relaxed dining in a creative environment. 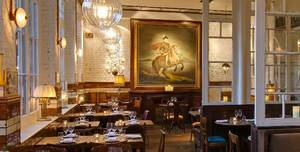 Discover London's dinner and dance venues, which without a doubt will dazzle your guests! 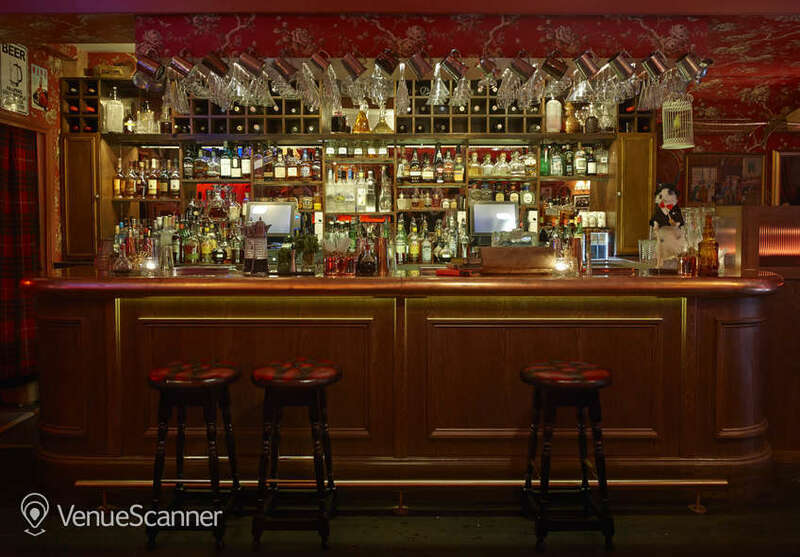 Discover the most affordable of 750 charity event venues in London! 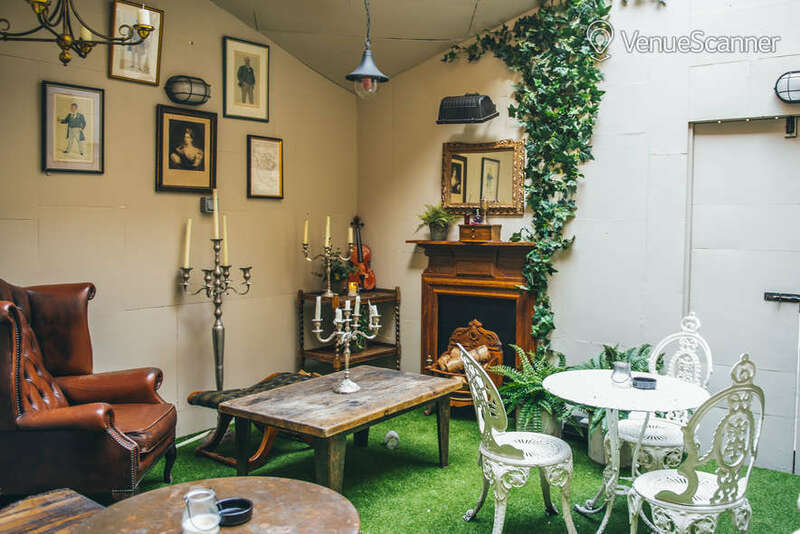 Interesting, quirky spot in South Kensington. 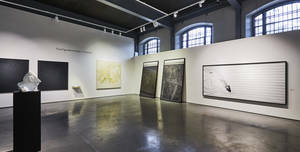 Worth a visit! 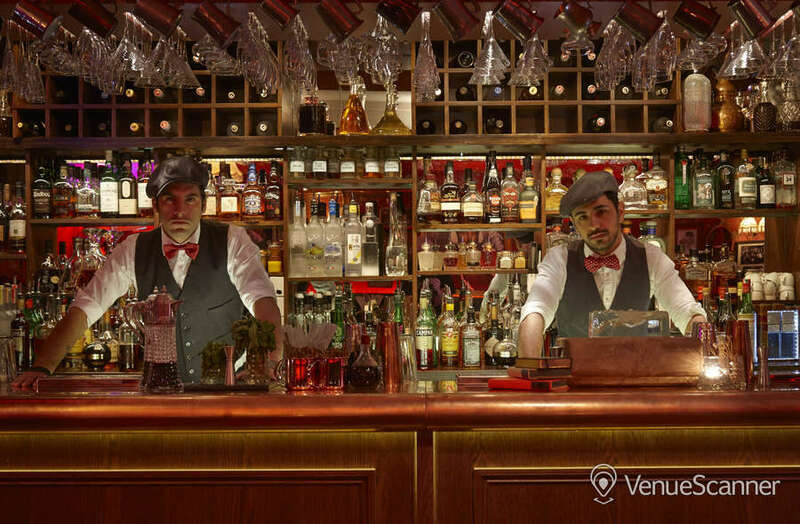 Very nice cocktails & lovely staff too. So much fun. Amazing team and super lovely crowd. 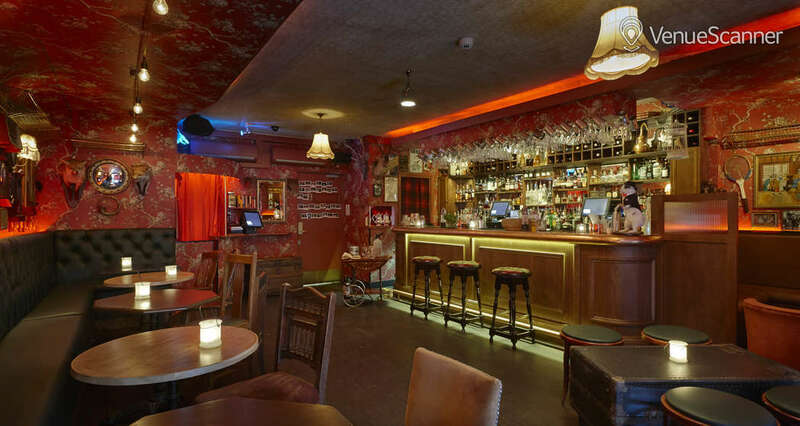 Cheeky little speak-easy pub. The staff are really cool and relaxed. 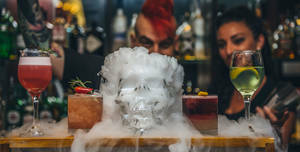 Although the drinks were super-interesting, they tasted OK. Cancellation Policy: Within 30 working days 50% of the minimum spend and hire fee (if applicable) will be retained Within 14 working days 100% of the minimum spend and hire fee (if applicable) will be retained. After 24 hours, refer to Mischka's Cancellation Policy: Cancellation Policy: Within 30 working days 50% of the minimum spend and hire fee (if applicable) will be retained Within 14 working days 100% of the minimum spend and hire fee (if applicable) will be retained.